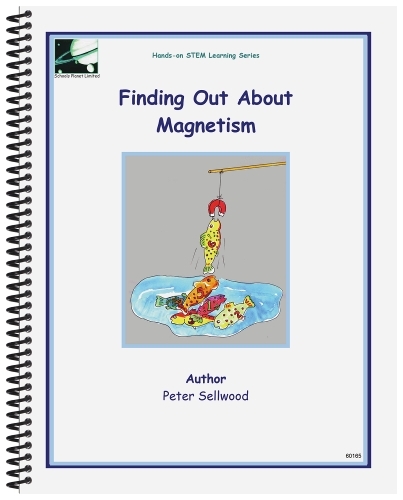 This study begins with the history of magnets, dating back to 1200 BC. 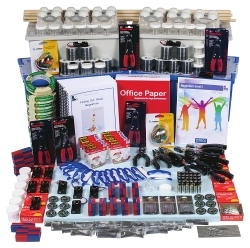 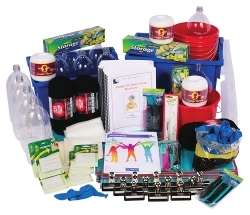 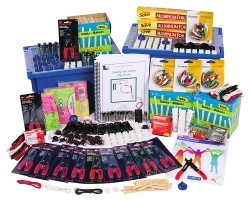 Finding Out About Magnetism is full of fun and engaging activities, experiments, and games that enable students to create a magnetic field, study magnetic poles, and make their own magnets and compasses. 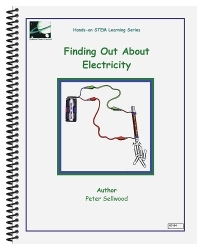 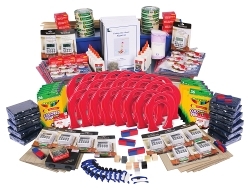 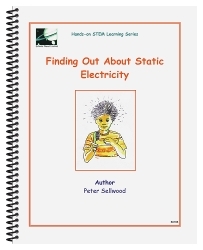 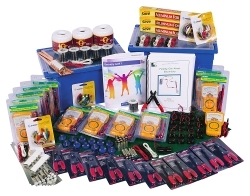 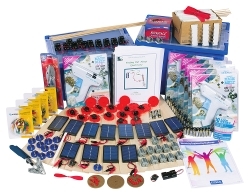 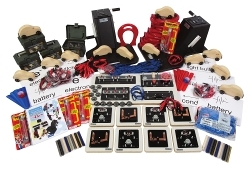 Electricity Engineering Challenge Elementary STEM Unit (Grades . . .